20% Off for First Time Customers! In Florida, it’s almost always beach weather, and that means you want to make sure you’re ready to hit the beach when the moment comes! You know we deliver the best waxing experience in Central Florida, and if you’re ready for your first experience, we’ve got a deal for you. If you’re a first time customer, come in and get 20% off the cost of your waxing service! We know that once you’ve come in, you’ll never go anywhere else. Book an appointment today. Not redeemable for cash. Cannot be combined with any other offers or promotions. No substitutions unless otherwise stated on specials. Cannot be shared. My name is Anastasia. 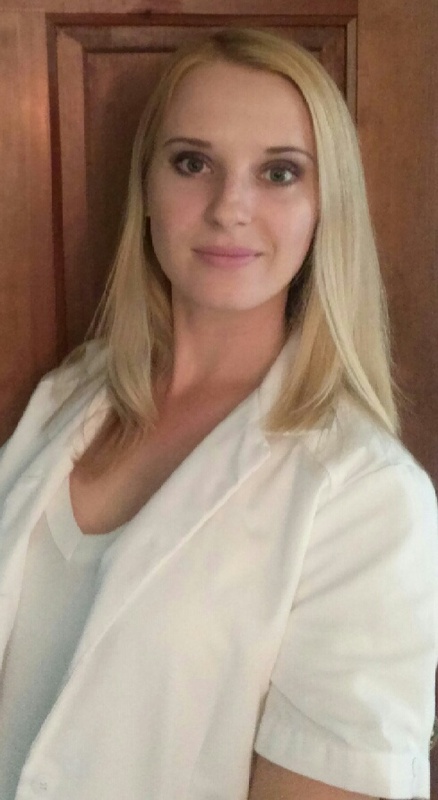 I am a licensed aesthetician at Absolute Body Wax & Spa. This summer I became a member of the team, and I would like to tell you a few words about myself. I was born and raised in Russia, and I have always been fascinated by the beauty industry, by its diversity and the difference it could make in one’s appearance. When I was 12, I remember applying cucumbers to my face simply because I wanted to feel the pleasures of a facial. Although at that age I clearly had no issues with my face. At the beginning of 2013, I started my journey as an aesthetician with training at Westside Tech School, where I first obtained my license. Today, I am currently continuing my education in advanced skin care. Although I am deeply in love with aesthetics there are two things that I particularly enjoy: facials and hair removal. I love the striking difference that it makes, and the sense of accomplishment that I feel from seeing the smooth skin revealed once the hair is gone. Another reason why I like waxing is because I love meeting new people. Each and every person that comes through the door has their own story, and when they share it with me I feel that every day I am learning something new. 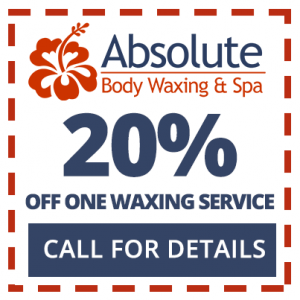 So this November please come to meet me at Absolute Body Wax and Spa in Winter Park and enjoy the following offers: 25% off Brazilian waxing (Ladies and Gentlemen), 25% off back waxing (Gentlemen), $50 classic facial when you schedule your next appointment with me between November 12th & November 30th. *До свидания и до скорой встречи!